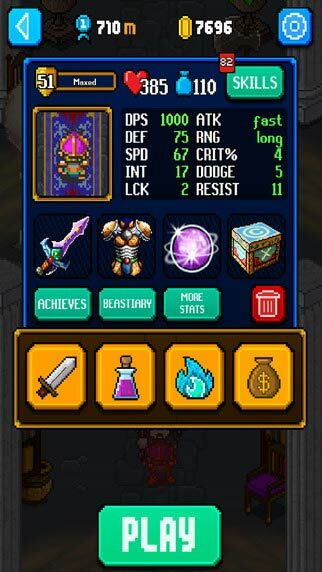 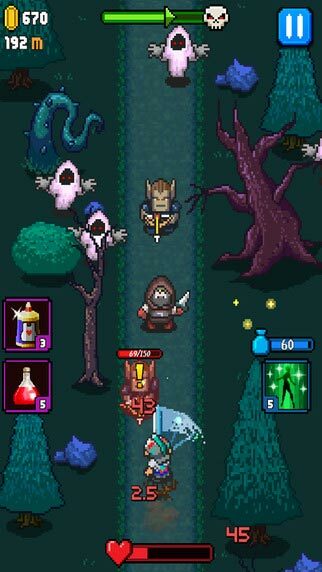 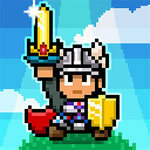 Fantasy action meets endless runner with exciting RPG elements in this incredibly addictive, retro inspired game. 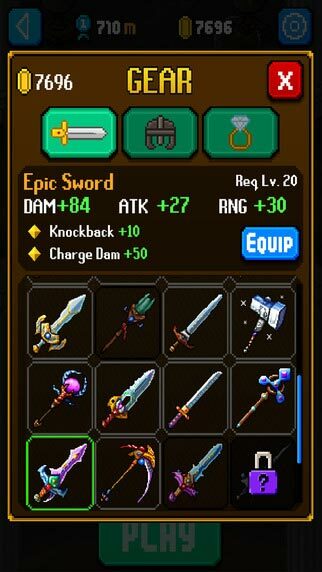 Fully customize and upgrade your character by unlocking new Weapons, Armor, Relics, Spells, Skills, Items and More! 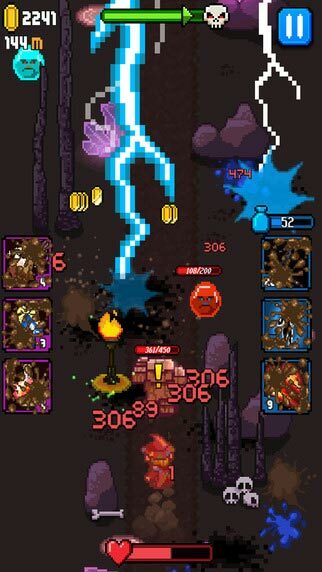 Use Spells and Items while you dash through hordes of enemies on your way to challenging boss battles! 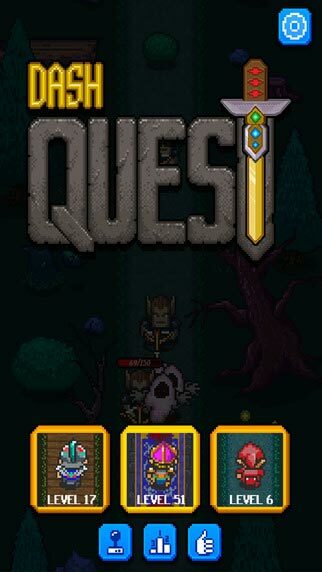 I truly appreciated Dash Quest’s homage to classic 8-bit and 16-bit dungeon exploring games, right down to the awesome soundtrack, solid visuals, easy to pick-up gameplay that provides a good challenge, making for a fun endless runner that’s worth checking out.